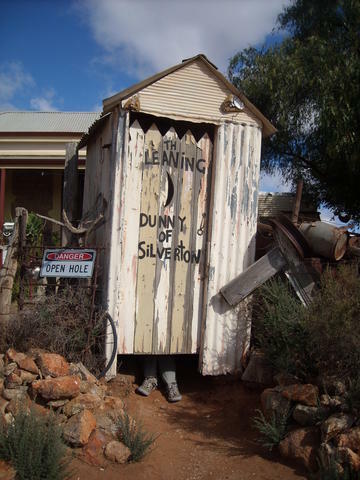 The famous leaning Dunny of Silverton that is nextdoor to John's Art Gallery...... fairly infamous landmark at the end of town!! 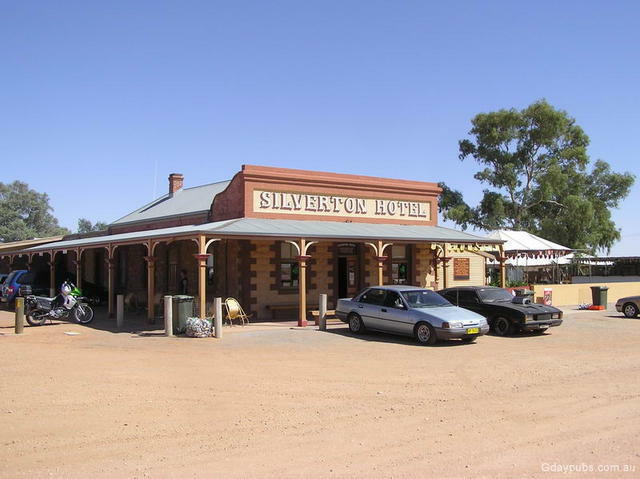 Located 24 klms west of Broken Hill and near the South Australian Border. 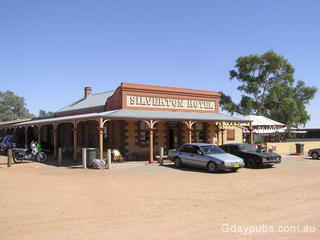 A popular town for movie makers with its classic Pub and spectacular flat surrounding landscape.